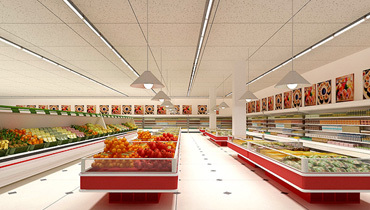 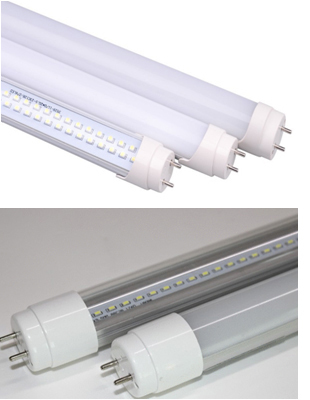 BWL5-21 LED T8 Tube Light is efficience. 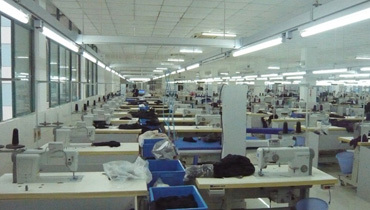 Change all the electric energy into luminous. 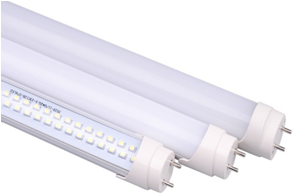 No ultraviolet (uv) light: BWL5-21 LED T8 tube light without ultraviolet ray, it’s different from the traditional lamps, there will not be lots of mosquitoes around the lamp source and keep indoor clear. 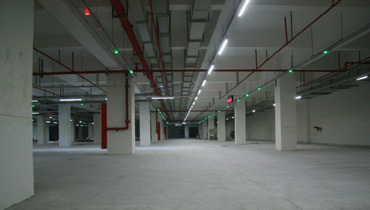 BWL5-21 LED T8 Tube Light is to convert AC directly to DC, will not flicker, and the soft light can protect your eyes. 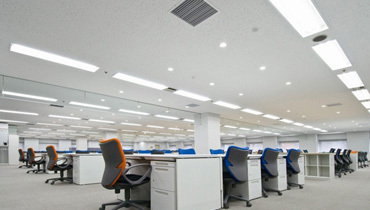 Medienintegration und medienverbund im ghostwriting hausarbeit deutschunterricht.